Rosa Maria Mendoza Salgado was born in La Paz. She graduated as a pre-school education teacher, then studied folklore and classical dance at the Bellas Artes Institute in Mexico City. Rosa is a tireless promoter of culture. 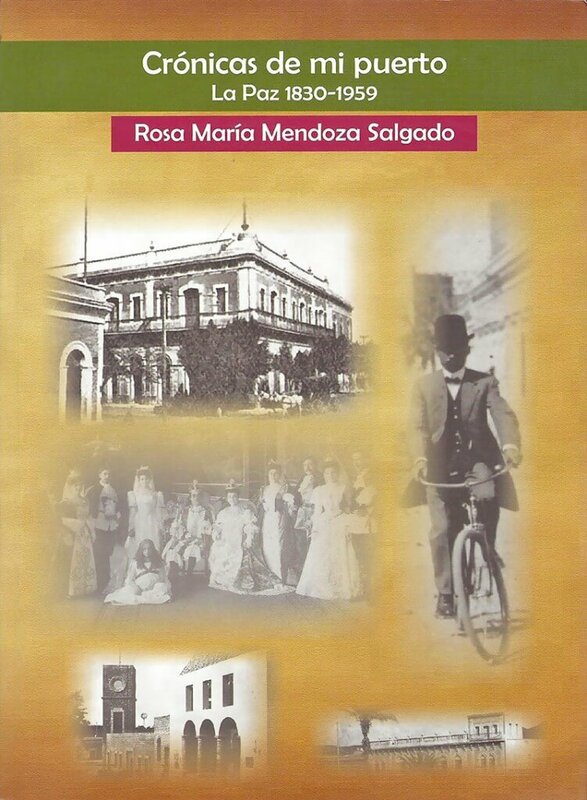 Rosa established the first classical dance school, the Mejibo Ballet Academy, in La Paz in 1970. When appointed to the First National Council for Culture and the Arts in 1989 for her dance and vocal accomplishments, she promoted the creation of a State School of Dance. In 1992, Rosa founded the Teachers of Classical Dance Association as well as the Baja California Sur Board of Culture, A.C. where she managed to rehabilitate and equip the Theater Juarez. 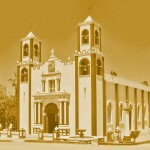 In 1997, Rosa received the “Baja California Sur Cultural Value” award for her dedication to the arts and culture. Among her writings is the book Huellas Ancestrales, 2001. Rosa delights us now with Cronicas de mi Puerto. 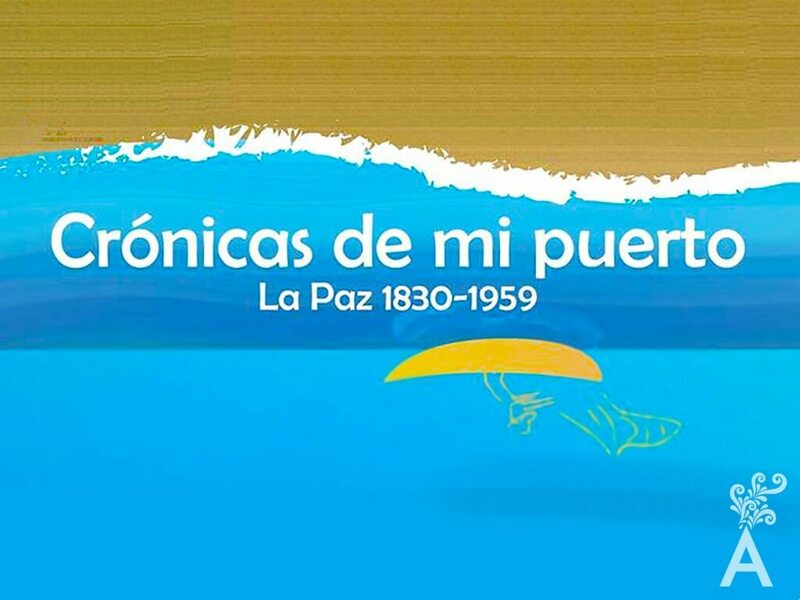 Cronicas de mi Puerto is a collection of cultural remembrances with genealogical and descriptive pictures that describe the history of the port of La Paz. The author conducted a thorough three-year investigation in which she collected stories of families who shaped the culture of this land and left a lasting legacy.